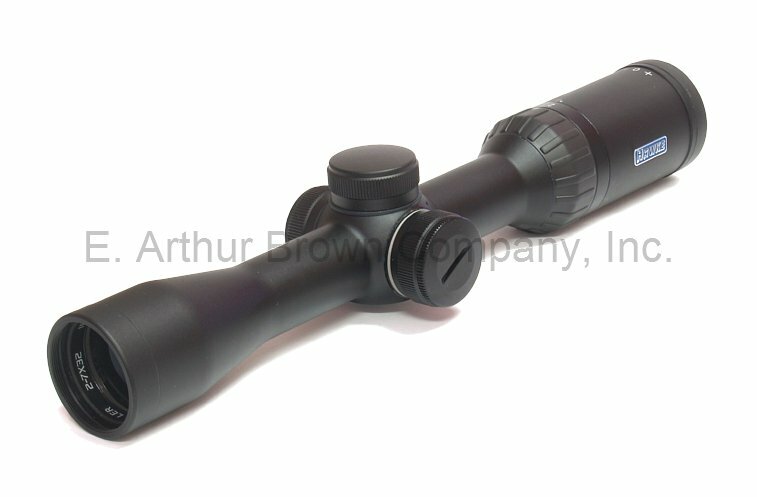 Hawke 16100 Endurance "Woods Hunter" 2-7x32 Scope w/Illuminated 30-30 Reticle - Blowout PRICED! Hawke Endurance "Woods Hunter" 2-7x32 Scope w/Illuminated 30-30 Reticle - BLOW-OUT PRICED! Hawke Endurance 2-7x30 - Blowout Priced! - The low range 2X magnification gives massive light gathering and field of view for seeing game in heavy brush or dim light. If you need more detail the 2-7X zoom is plenty for woods and farm field magnification. Top those characteristics with Hawke Endurance Riflescopes quality, and you have the "Ultimate Woods Hunting Riflescope" for Centerfire, Slug, or Muzzleloader. These are Brand New scopes in original packaging, BLOWOUT PRICED! BLOWOUT PRICED - Order Now, supplies are limited! Picked up this scope for the price and features, but wasn’t expecting the quality it contained. 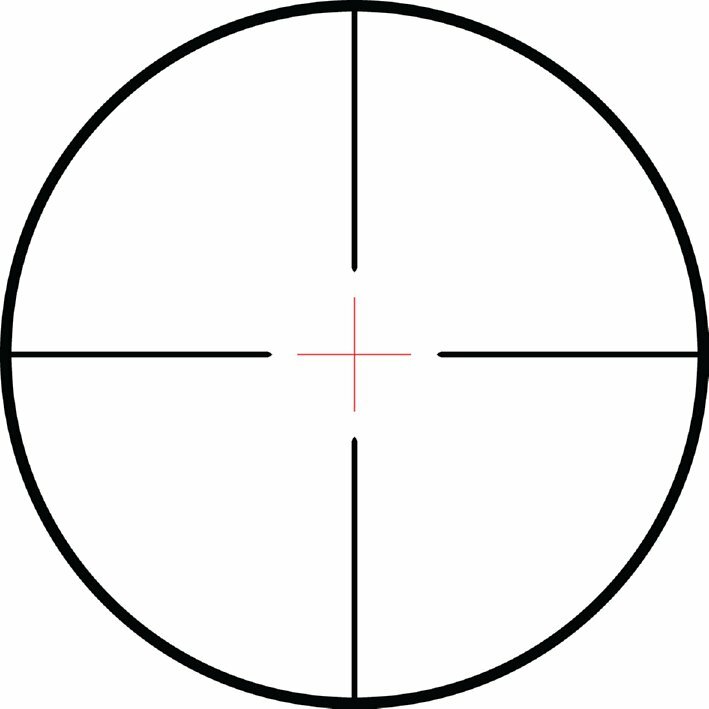 The illuminated reticle is something I thought was unnecessary until I used it in the field. The clarity over the range of view is very crisp at any power. Mounted with 2” backset solid mounts and eye relief is perfect. Great value scope. Have not had a chance to shoot with this scope yet ! As soon as the weather gets better I will be at the range ! Looks and feels like very nice quality ! Excellent value !! Great price on a great scope. Well made with good glass. Clear view and holds a zero well. Shipping was excellent and very fast. EABCO is a great company to work with. Great price on a good scope. Seems like a great value on a decent scope. Time will tell whether it holds up or not. My sole reservation about this scope is its short length; it fits the Talley style rings for my Winchester XPR (.325 WSM) with an ant whisker or two to spare. (I hate extension rings, avoid them if at all possible. ) I like the reticule on this scope very much : the thick bars leading to the illuminated center should be great in the field. Eye relief is terrific-even at the top powers and very easy and non-critical at 4 power. It is a bit portly as these illum. scopes tend to be. Adjustments are very crisp and like the matte finish, too. to be honest I have not opened this scope and have just put it up until such time it is needed.